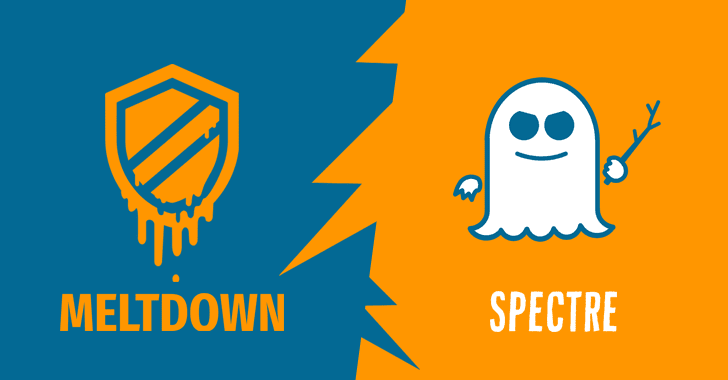 Overview : Following up on the recent disclosure in the news of exploits that affect Intel, AMD, and ARM processors, commonly named ‘Meltdown and Spectre‘. Microsoft is releasing an emergency update for supported Windows operating systems. For Syntax Support customers who have patch management as part of their service offering, their supported systems will automatically be updated once this security update is available. At this time the update is believed to be available for deployment on or before 9/1/2018. In addition to the software and operating system updates identified above it is understood that there will be further firmware or driver updates from the makers of CPU’s affected by these 2 security flaws. At this point in time there is not sufficient information available to enable Syntax to provide a specific date for the availability of these additional updates however, it is believed to be in the next few days. Syntax is committed to proactively monitor this situation and report back once we are able to do so. Company Impact : Please be advised that users may expirence a small amount of downtime during the automatic installation of the update, below are some guide timeframes for when this will be released however this will be periodically rolled out by Microsoft with no control from Syntax. Timeframe : For Windows 10 machines, the update was released on 3rd January from 12:00pm and will be automatically applied to all machines. The Windows 7 and 8 update will be released on Tuesday 9th January.